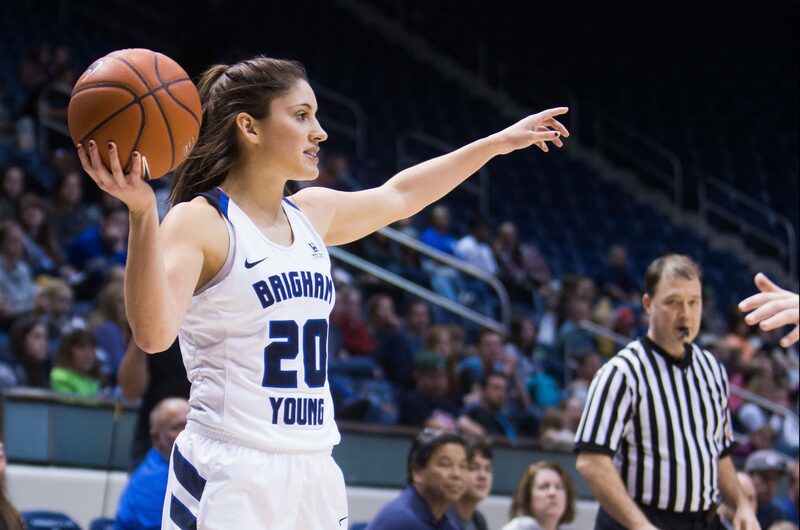 BYU women’s basketball triumphed over Pepperdine 73-67 on Thursday night at the Firestone Fieldhouse in Malibu. Cassie Devashrayee came to play on the road, totaling 22 points on 86 percent free-throw shooting, along with her five rebounds. Chase and Johnson both added 12 points each to the final score. The Cougars (9-7 overall, 4-1 conference) were off to a great start with back-to-back buckets from Chase, as well as a 3-pointer from Johnson to tie the game with 3:48 on the clock in the first quarter. BYU led 41-29 at halftime. The Cougars came into the third quarter strong. Nawahine hit a huge three to go along with her game-high seven rebounds with 6:31 on the clock in the third quarter. BYU was 10-for-15 for free throws. BYU was up 55-46 going into the last quarter of the game. The Waves slowly started to catch up to the Cougar lead and trailed 57-50 early in the fourth quarter. Buckets from Johnson and Nawahine gave BYU a 64-58 advantage. Late in the fourth quarter things started to tighten up as the Cougars held on to a five-point lead with eight minutes left in the quarter. It was crunch time four minutes to go and just six points separating the two teams. 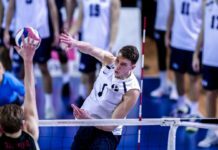 The Waves brought the intensity, but the Cougars were able to match it. With under a minute to go Devashrayee’s two-point shot put the Cougars in a good position. She had an impressive shooting night, making 12-of-14 free throws, with 13 of her 21 points coming from the line. BYU held on to a six-point lead, getting the 73-67 win over Pepperdine. The Cougars play Santa Clara Saturday Jan. 13 at 1 p.m. PST. The game can be streamed on TheW.tv. The Cougars recorded their third-straight WCC victory, beating the Waves 73-67. Four Cougars scored in double figures tonight for the sixth time this season: Devashrayee (22) Chase (12) Johnson (12) Nawahine (11). 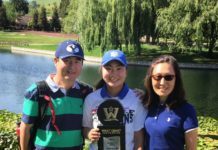 The biggest game-changer for the Cougars was their 17-2 lead in second-chance points over the Waves. Cassie Devashrayee finished the game with a grand total of 22 points. She also had an impressive 86% (12-14) from the free-throw line. She had a game-high nine assists and added five rebounds. Malia Nawahine had a double-double with 13 rebounds and 11 points.